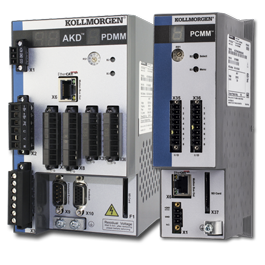 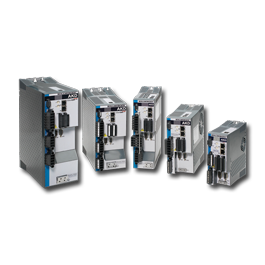 Kollmorgen offers a complete set of drives that offer advanced control technology, industry-leading performance, and simple commissioning. 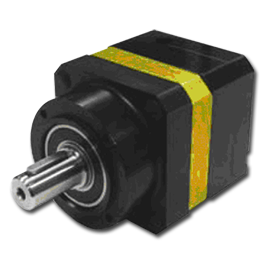 The family of permanent magnet motors manufactured by Kollmorgen offers an extremely wide variety of size and package types. 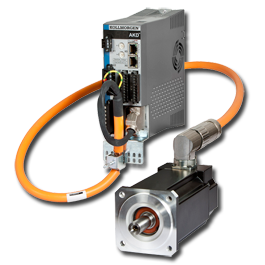 From frameless pancake motors to high acceleration housed/shafted motors, Kollmorgen offers the most complete range of high performance motors available today. 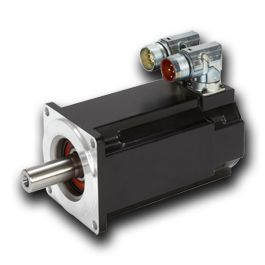 Backed by many decades of experience and innovation, Kollmorgen’s electric cylinders, rodless actuators, and precision tables lead the industry in force, precision and quality. 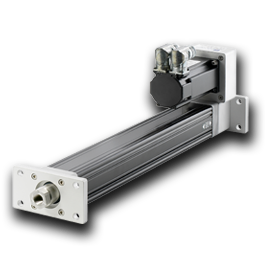 We offer a full selection of linear actuators ranging from 20 N to 25 KN of thrust force (5 lbf to 3,500 lbf), and from 100 mm to 1.5 m in length (4 in to 4.9 ft). 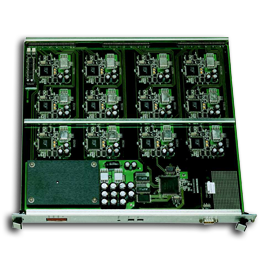 All these products achieve positioning accuracy within 0.1mm (0.004")—less than the width of a human hair. 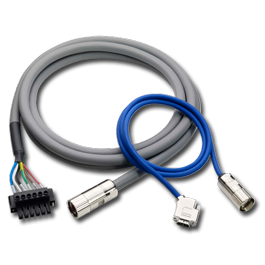 These products have been discontinued. 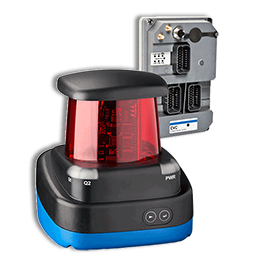 Please contact your Kollmorgen representative to obtain a suitable replacement.